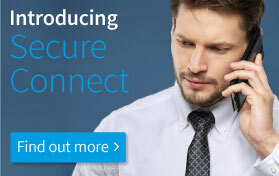 Providing communication and technology solutions to international businesses to ensure continuity. Our field engineers are available in many different countries - there to help you when you need it most. Empower your team with the skills to install and maintain VSAT equipment. With distribution capacity and fully managed playout solutions, we can ensure your content is continually broadcasting. Our global MPLS network, connected to the largest internet exchange networks, ensure your mission critical systems are never offline. With field engineers on the ground in many countries, our team goes further by providing hardware, software and connectivity solutions to support the day-to-day operations that many leading international businesses need. With data centres in London, Germany, the middle east and the US we can provide connectivity with our global MPLS network. Our solutions enable quick connectivity to distribution centres to broadcast news and events as and when they happen. We provide local IT and managed services with our strong regional presence across Europe, Africa and the Middle East. Talia provides local or online accredited training for VSAT field technicians/engineers, or anyone who wants to get a good understanding. We provide a range of applications that will benefit your business. 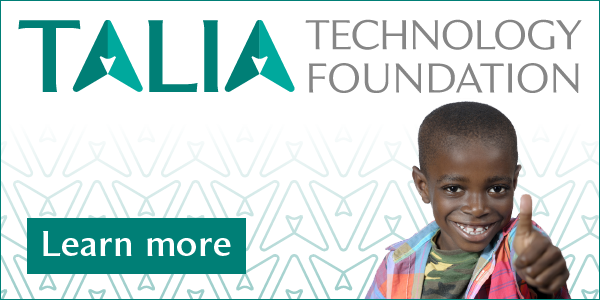 The Talia Technology Foundation was inspired by the great work of other charitable organisations and individuals across the world. We wanted to get involved with local people and utilise their talents to assist communities to use technology and connectivity to achieve their goals.